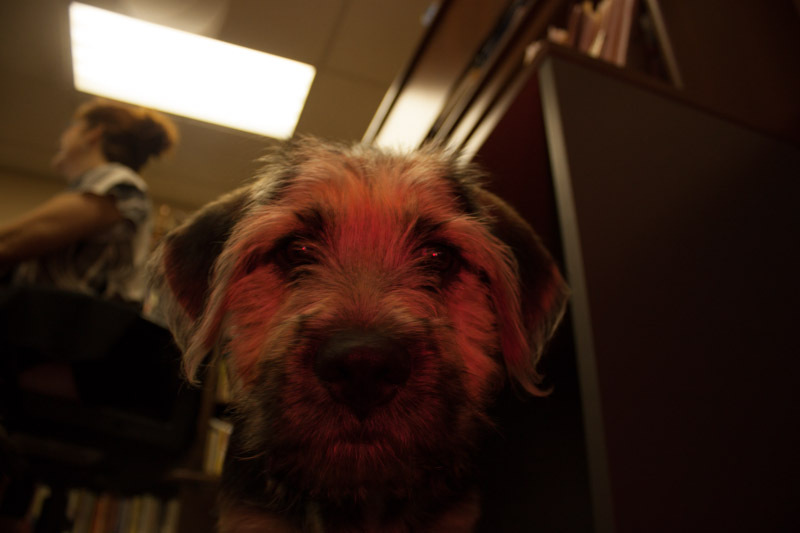 Roscoe Jones, Chief Barketing Officer at Tremendous Life Books. On June 14th, I lost my constant canine companion of thirteen years after a ten-month battle with lymphoma. I have been through a great deal of heartache and loss in my life, but this experience literally took me to my knees. These last four weeks I experienced an outpouring of prayer that bathed, comforted, and protected me in a way only possible by the power of our loving Father. I read each of the notes, cards, posts, and tributes with an overwhelming sense of gratitude, enabling the “loss” to be turned into a tremendous time of thankfulness. All that kept going through my heart and head is that I was given such a special companion to get me through the greatest triumphs and tribulations of my life. In honor of Mr. Blue, I began looking for a pup in his similar situation to rescue. While I completely respect those that do not want to go through a repeated loss of the love of a dog, I also had the intense awareness that my grief does not diminish the population of homeless animals and that hesitating for even one day can mean life or death. Mr. Blue was from a large litter, born out in the country in Texas and with a glorious Basset Hound stature and soul mixed with his Australian Shepherd side. I needed another low-rider mutt in my life. The search led me to a rescue in Santa Fe, Texas: Southern Comforts Animal Rescue. A Springer/Basset mix stray had been caught outside of Houston and had delivered eight pups on March 8th, 2014. There were four remaining males when I got to choose my “pick of the litter”. The one I was drawn to was described as the biggest, the smartest, and the most laid-back. That sounded just like my Blue boy. Arrangements were made and two weeks later my new fourteen-week-old soul pup made the direct flight from Houston to Dulles. When I laid eyes on him I immediately burst into tears. He peered out of his transport crate and calmly looked at me with the same old wise-soul look of his predecessor. I knew at that moment the next leg of the legacy was about to begin. I have the blessing of caring for another one of God’s creatures. I also have the blessing of continuing the legacy Mr. Blue started. Just because a physical presence is no longer with us means absolutely nothing to a child of God. I work in the world of books and many of them contain the achievements and sacrifices of those who have gone on before us, including the legacy of my father who started this company fifty years ago. If we live in view of the eternal, the grief we suffer now is just one small iota of the glories to come. Letting that sidetrack us on our life’s journey is the only true loss in life. 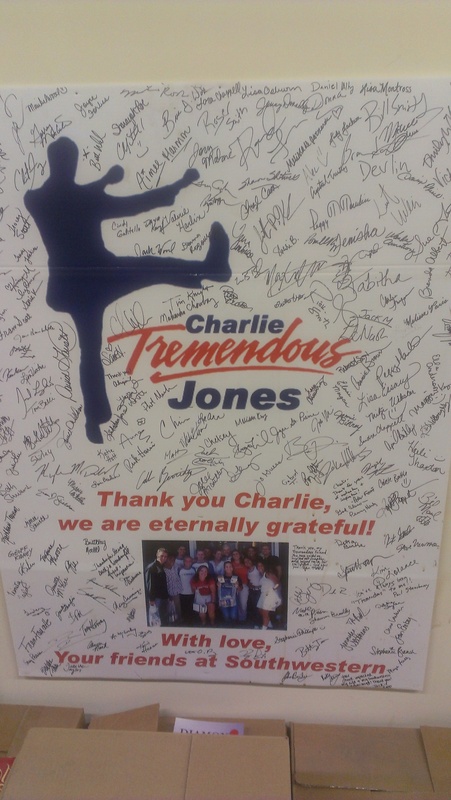 A tribute to Charlie “Tremendous” Jones from the sales force at Southwestern. Ever since I got my first work release at the tender age of 14 I have worked. I worked in fast food, retail, at a summer resort in housekeeping; you name it, I did it. One of the jobs I had in between college years was selling books door to door with a company called Southwestern Book Company, now known as Southwestern Advantage. My father was a true believer in the role of sales in developing a person as well as being a book lover of extreme conviction. He highly recommended that I consider working for a summer with this group. After all, he told me, if I could knock on a door cold and make a sale I would have successfully completed one of the hardest things I’d ever do in life. Sign me up!! I was all for getting the hard stuff out of the way early so I could move on to greater experiences. He also told me that when a prospect opened their door to put my head in first instead of my foot. That way if they slammed the door on me I could keep talking. I found out quickly that selling books with Southwestern was unlike any other previous summer job. You are completely on your own to get up, get out, and get results. No one is making you punch a time clock or allowing you to sit behind a computer and surf for 7 hours and 50 minutes a day. And although there were no cell phones in my day, the company still requires cell phones to be left in the student’s home or vehicle. It truly was a crash course in self motivation, grace under fire, thinking on your feet, and handling rejection. 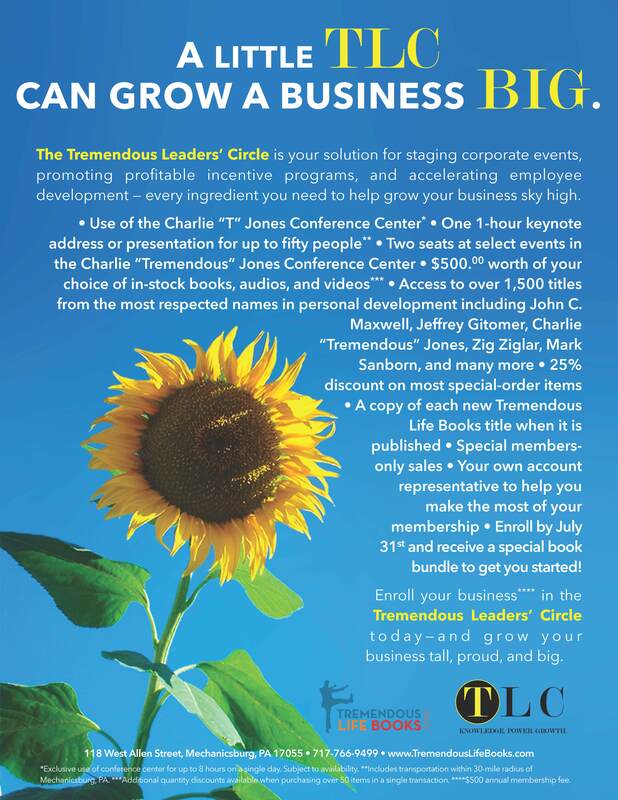 The goal was to knock on as many doors as possible so as to hit the law of averages and get several sales in a day. I had a difficult time with that much rejection so I modified it a bit. I sold in the coal-mining hills of Bluefield, West Virginia my first summer. Rather than knock on 20 doors and sell 2, I would knock on 2 doors and sell two. By taking time, I was able to develop lasting relationship with these people. Some I even remained pen pals with for years to come. They cooked me meals, shared their family photos, and yes, bought my books. People who had houses with dirt floors saw the value in my $60 two-volume condensed encyclopedia set. Sometimes, if money was short, I would barter with them. I even ended up with a kitten and some moonshine (but obviously didn’t drink it since I still have my eyesight). The next summer I sold in Blacksburg, Virginia, a much more affluent area. Guess what? They didn’t buy my books. They thought they were too good for my books. And there I learned that the people with the most resources at their disposal are often the ones who lack the most. I couldn’t even get a word in edgewise. So back to my country roots I went, where folks knew a good deal when they saw it and recognized books to be the transformative tool that they are. You can’t scare me. I’ve sold books door to door. The military was a cakewalk after this experience. I also learned that when someone said “No” what they meant was that I hadn’t done my job in showing them the true value of my product. That was a pretty big lesson to learn so early in life. So if a book salesperson knocks on your door, please take the time to hear them out. They are doing a job few others would even attempt. And I can guarantee you’ll be pleasantly surprised by their tremendous products and will be proud to add them to your library.